Claim £250 for 2 or £600 for 4 tyres purchased in the following Michelin patterns: Axiobib, Axiobib 2, Cerexbib, Cerexbib 2, Evobib, Machxbib, Megaxbib, Megaxbib 2, Roadbib, XM28. Click the download for T&Cs. Claim £100 for 2 or £400 for 4 tyres 26” and above, or £50 for 2 or £150 for 4 tyres 24” and below purchased in the following patterns: Agribib, Agribib 2, Agribib RC, Omnibib, Multibib, Xeobib, Tweel, Yieldbib, Spraybib, Crossgrip, Cargoxbib HF, Cargoxbib HD, XP27, Cargoxbib, XS, XMCL, Bibload HS, XM47, Bibsteel AT, Bibsteel HS, XZSL, HF, Power CL, Power digger. Click the download for T&Cs. CLICK HERE to download the form and attach a copy of your invoice, or visit https://offers.michelin.co.uk and enter ‘MIS19’. Reward will be paid in the form of a pre-paid reward card or BACS transfer. Minimum purchase of two MICHELIN agricultural tyres. Tyres must be purchased in one transaction. Multi size sets will be paid proportionately - i.e. purchase two 24” and two 26” tyres and claim £150. Valid on purchases from 1st February - 30th April 2019. 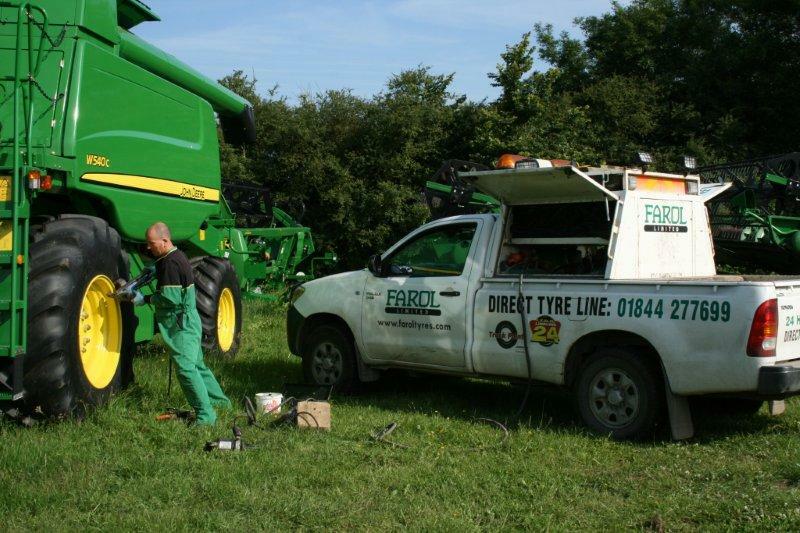 We specialise in agricultural tyre supply and repair but this also brings us a larger customer base with Car, van, 4x4, construction and commercial HGV tyre supply and repair. We offer 24 hr callout and have 18 fitting vehicles covering a large proportion of mainland UK. With an impressive stock holding in excess of a half a million pounds we are able to efficiently service both retail and wholesale customers. 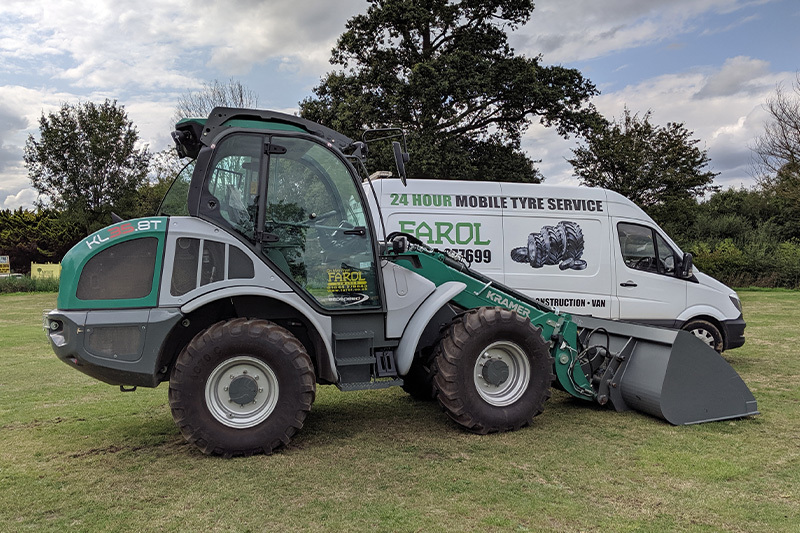 Over the years Farol Tyres has built up an excellent team of dedicated staff in all areas, Sales, Parts, Transport, Tyres and Service, many have been with the company since nearly the beginning. We aim to continually improve and expand our commitment to UK farming and our export.